It was with heavy hearts and hungry bellies that we awoke on Wednesday – This was going to be our last full day at Catacurian! We had a quick breakfast and headed out the door, marginally tardy for an appointment at the town cooperative. 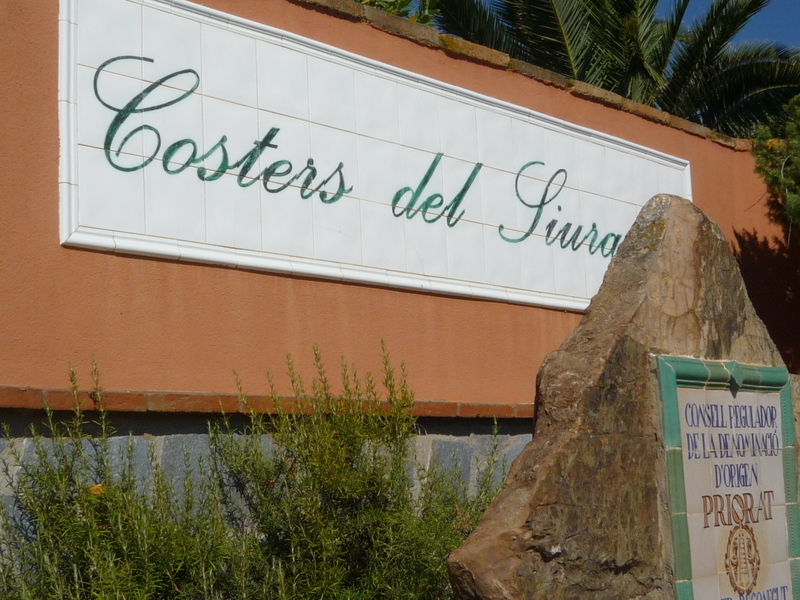 It seems that many towns in Spain – even tiny ones – have some kind of local cooperative organization. 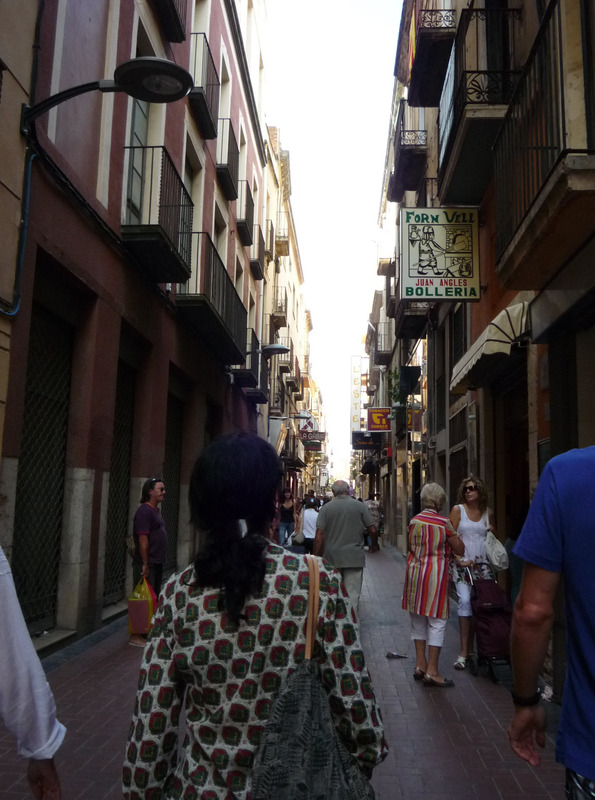 We actually walked from the Catacurian house to the El Masroig cooperative (remember, 400 people—check out their fancy website!). Cooperativa El Masroig is a big, local cooperative where folks bring their raw materials (such as olives and grapes) to be made into wine or olive oil to sell to the public. Additionally, the co-op sold olive oil soaps, locally-grown hazelnuts and almonds, and even some touristy, sexually-themed t-shirts (!). As we rounded the corner towards the entrance, we saw that a man driving a tractor had arrived immediately before we had. 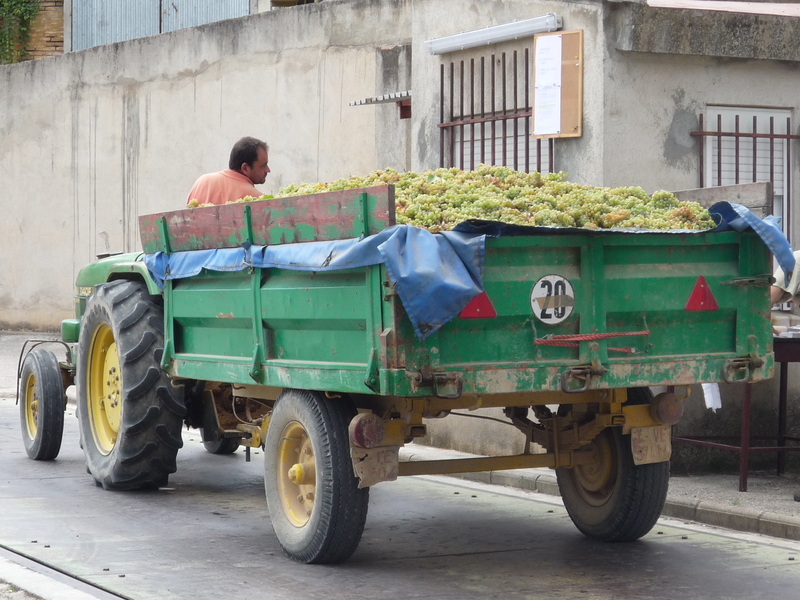 He was using the tractor to haul a load of freshly-picked grapes that were ready to be pressed for wine. Well, after some crazy and stressful flight-missing and rescheduling in Chicago, F and I have finally returned safe and sound to our dear (and 60-degree!) Emerald City. 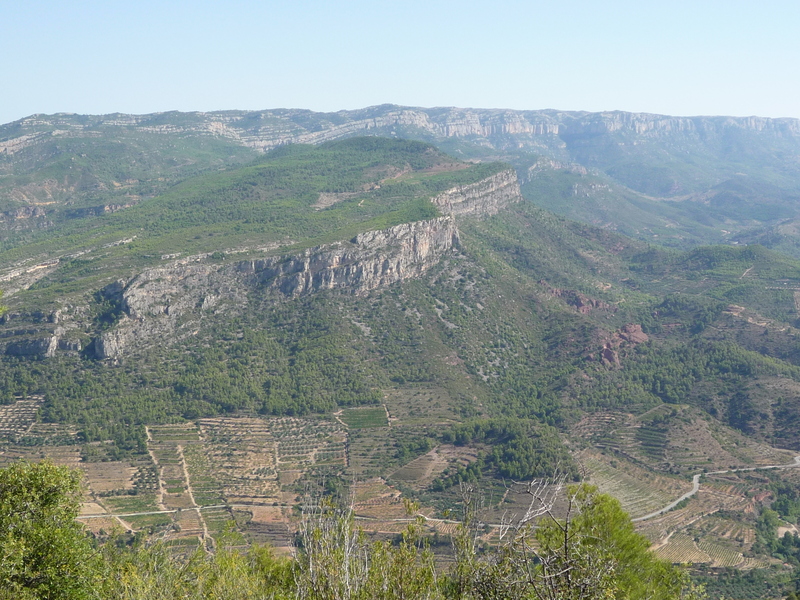 I will post about the remaining days of our Catacurian adventure this week, and probably will post some photos after that of our travels throughout Spain. We had a fabulous and super-fulfilling time overall, and look forward to returning soon–especially to our new favorite city, Barcelona. Sorry for the delay, folks – We’ve left lovely Barcelona and are now in Madrid with dear friends we haven’t seen in nearly 9 years! I hope you didn’t give up on hearing more about our adventures! Day 3 at Catacurian was just as marvelous as Day 2. I had a good night’s sleep, and didn’t wake up once (let’s hear it for dissipation of jet lag, woot!). 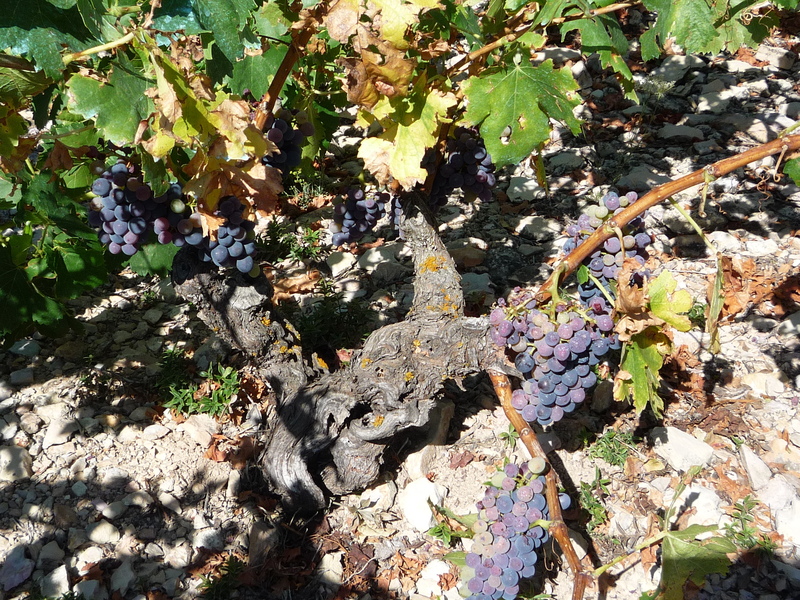 We were off and running from pretty early in the day to go see a teeny stretch of 80 year-old Grenache vines. Alicia’s friend and accountant Jaume had created a teeny-tiny winemaking outfit called Ficaria, which comes from the word for “fig” in Latin and Catalán. He was a delight to chat with, and the view over his small vineyard was stunning.